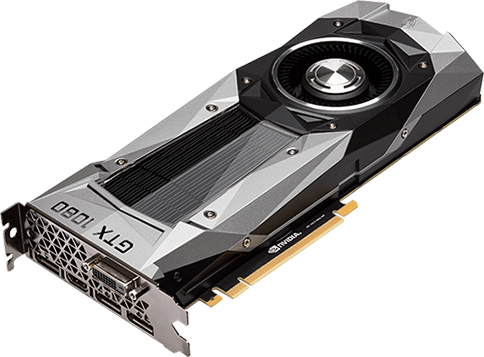 NVIDIA is the pioneer of GPU-accelerated computing. We specialize in products and platforms for the large, growing markets of gaming, professional visualization, data center, and automotive. Our creations are loved by the most demanding computer users in the world – gamers, designers, and scientists. And our work is at the center of the most consequential mega-trends in technology. Investors and others should note that we announce material financial information to our investors using our investor relations website, press releases, SEC filings and public conference calls and webcasts. We intend to use our @NVIDIA Twitter account, NVIDIA Facebook page, NVIDIA LinkedIn page and company blog as a means of disclosing information about our company, our services and other matters and for complying with our disclosure obligations under Regulation FD. The information we post through these social media channels may be deemed material. Accordingly, investors should monitor these accounts and the blog, in addition to following our press releases, SEC filings and public conference calls and webcasts. This list may be updated from time to time.